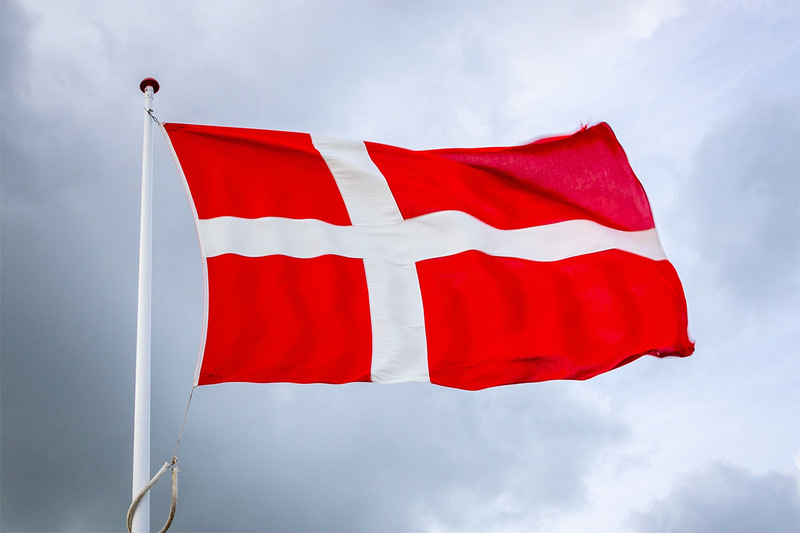 Onshore wind secured 165 MW in this week’s multi-technology auction in Denmark. The auction was open to solar PV, onshore wind and so-called open door offshore wind. It was oversubscribed with 17 projects amounting to 540 MW competing for a budget of €34 million. From the 6 winners, the 3 cheapest bidders were onshore wind projects. The other 3 were solar PV projects totaling 104 MW. Overall, the average premium awarded in this auction was equivalent to 0.31 Euro cents per KWh.